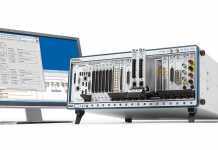 Rohde & Schwarz has enhanced its R&S Scope Rider, adding triggering and decoding software for the CAN flexible data rate (CAN-FD) and Single Edge Nibble Transmission (SENT) bus systems. 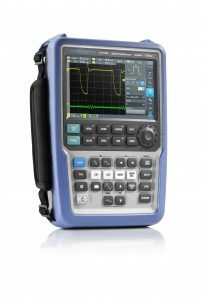 It is currently the only portable oscilloscope capable of analyzing CAN, LIN, CAN-FD and SENT bus signals, making it the perfect tool for troubleshooting automotive applications – from commissioning to drive tests. The portable R&S Scope Rider is the most versatile handheld oscilloscope in its class. 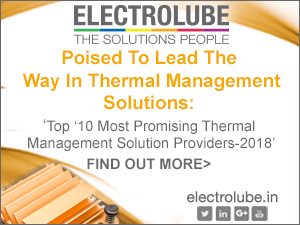 It offers the functionality of eight T&M instruments – including protocol, logic and spectrum analyzers and a data logger for long-term monitoring – in a compact, robust design. This functionality makes the R&S Scope Rider outstanding for signal integrity measurements on serial buses, for example. 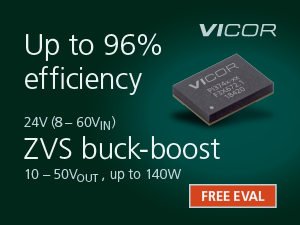 The fully isolated oscilloscope permits quick and easy differential measurements without the expensive extra equipment typically needed for serial protocols in automotive applications. This is significantly less expensive than a test setup with a lab oscilloscope and differential probes. The portable oscilloscope also offers a comprehensive set of analysis options for the automotive segment. R&S Scope Rider is the only portable oscilloscope on the market with protocol analysis functionality for SENT, a serial point-to-point protocol defined specifically for sensor communications in the automotive segment. The new R&S RTH-K10 SENT triggering and decoding software option offers extensive triggering options for acquiring specific events, data and error states from the fast and slow SENT protocol channels. It also supports the short and enhanced message format and the various available CRC check methods. With the new R&S RTH-K9 CAN-FD triggering and decoding option based on the R&S RTH-K3 CAN triggering and decoding option, the user can also analyze CAN-FD signals. At transmission rates of up to 15 Mbit/s, the CAN-FD serial bus is significantly faster than the standard CAN (up to 1 Mbit/s) and is gaining in importance. The completely digital triggering and decoding unit operate at a sampling rate of 1.25 Gsample/s, irrespective of the analog or digital channel sampling rates used for signal acquisition. This makes it possible to easily decode serial protocols even when very slow time domain signals are displayed at the same time. At the press of a button, the R&S Scope Rider displays the analyzed protocol in table format together with additional protocol-specific information. Another benefit is the support of symbolic labels. Decoded control signals are displayed in plain text, making it very easy to work with the instrument. The new options are now available. 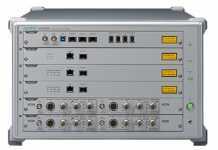 The R&S Scope Rider comes as a two- or four-channel instrument for bandwidths up to 500 MHz. 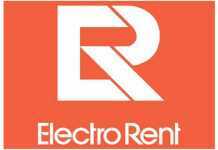 The list price for the base unit starts at EUR 2,790. R&S Scope Rider and all options are available from Rohde & Schwarz and from selected distribution partners. 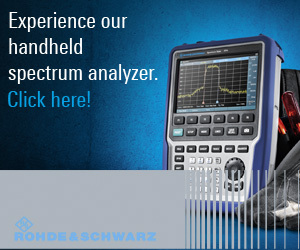 For more information, visit www.rohde-schwarz.com/ad/press/scoperider.